Photo courtesy of Lumina Builders, Inc.
Lumina Builders, Inc. is a family-owned and operated construction company, which prides itself on being fully committed to providing their customers with quality service and excellent craftsmanship. Like many companies, creativity is the driving force that aids in their remodeling. A plus to this company is that because of its size, they have many general contractors that are certified, bonded, and insured to work in California. This is a tough commodity to come by because many contractors do not have all of those certifications. 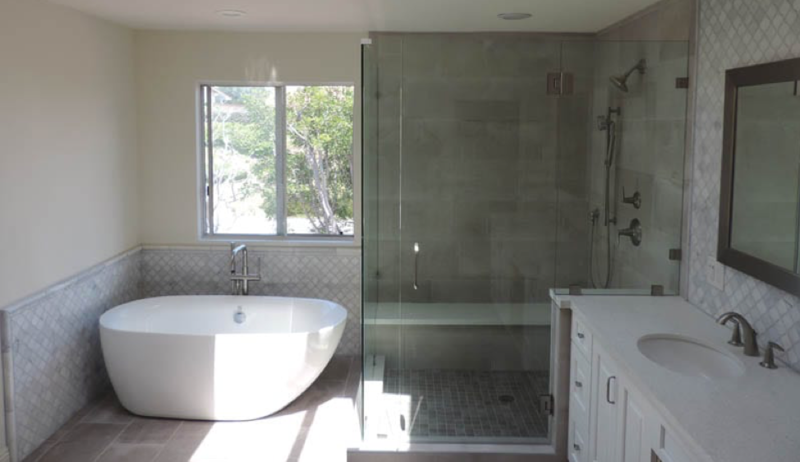 Photo courtesy of Creative Design and Build, Inc.
Creative Design and Build, Inc.
With more than 15 years in the remodeling business, this company specializes in bathroom remodeling. Surrounded by contractors in the family, this company’s creativeness will never cease to amaze you. One great thing is that you get to work personally with the people that are actually in your house doing the work. Customer satisfaction and happiness is their first priority which gives you a small town, mom-and-pop, family vibe while maintaining a decent-sized company. 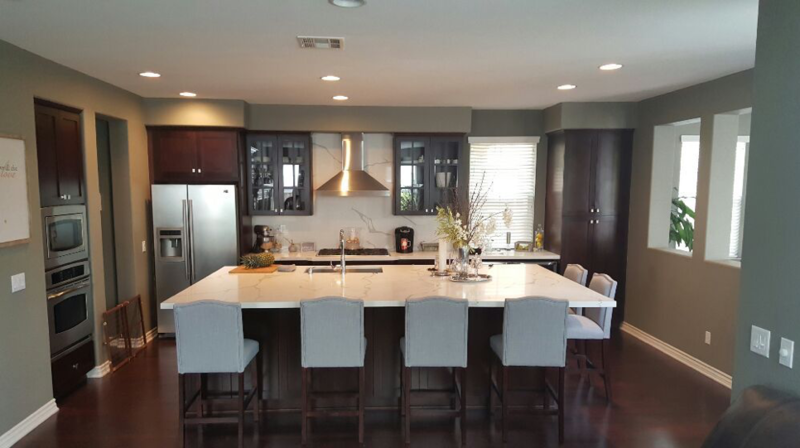 One other thing—they are the leading provider for home remodeling and addition services in San Diego County. Pretty cool! 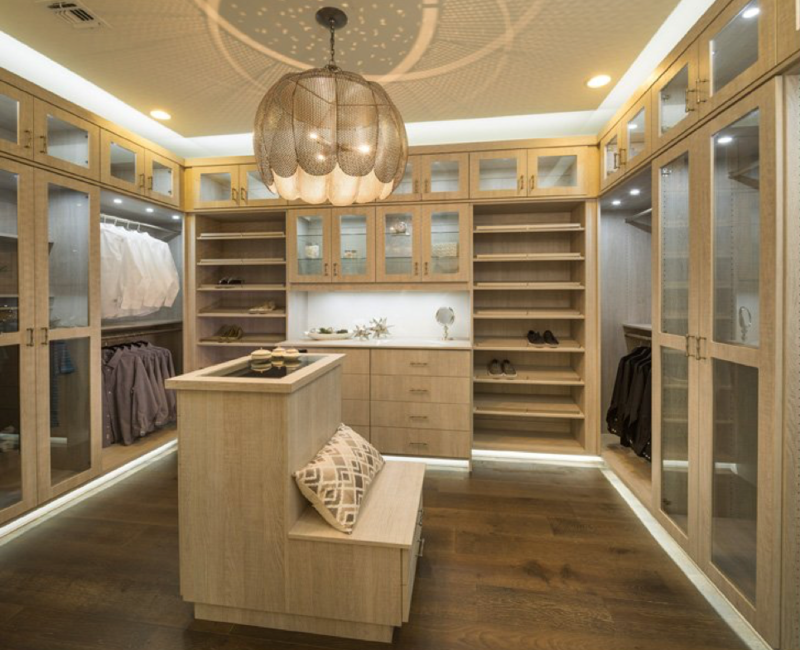 Creating custom closets, storage, and cabinetry, Classy Closets really does keep it classy. This company focuses on convenience, functionality and aesthetics. What’s better than something that works extremely well and looks good too? Using high-end materials to affordable state-of-the-art materials, this company can do a job for any budget. Everything is custom-designed, plus they manufacture all of their products themselves. This means the options are unlimited. What a dream to be able to customize your own closet and know that there is no other closet that is the same. In a society that craves uniqueness, Classy Closets really steps up to the plate when it comes to closet renovation. Photo courtesy of Elite Living Remodeling, Inc.
Elite Living thrives due the well-rounded and experienced staff and crew they have. 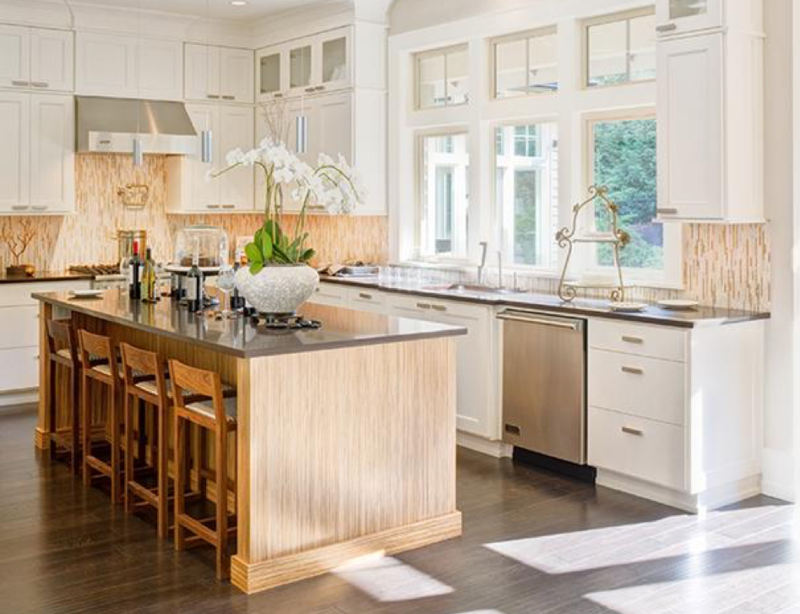 These designers and installers make kitchen renovation look easy and effortless. Innovative and dynamic employees can propel a business to the top. From custom designs, hand-crafted materials, and creative layouts, this company will exceed your expectations. Another great thing is that they take on many different projects—small or big, budget-friendly or pricey. If it is a good fit, they take projects of any size. With over 10 years of experience, they now have locations in San Diego and in Laguna Niguel which is more convenient if you live in the North County. 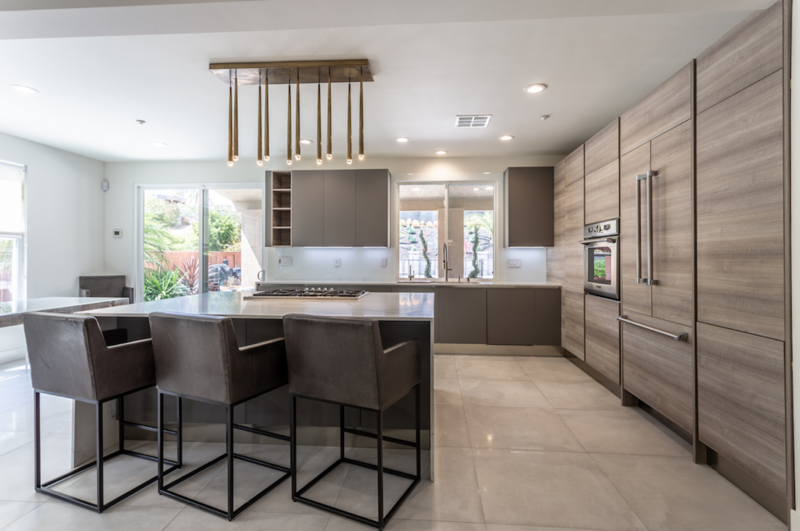 Mia Cucina definitely takes the cake when it comes to the best kitchen and bathroom design companies in San Diego. They have a wide array of fine Italian furnishings and services that can appeal to any client with leading contractors and influencers in Italian design. If you are looking for a stylish design with no disregard to quality, Mia Cucina will surpass your expectations. Not only do they put style and quality at the top of their list, they exude characters like accountability and consideration for client’s timeframe and budgets.